A mother and her two daughters are the centerpiece of Huntington Beach-based Teacher Created Materials. 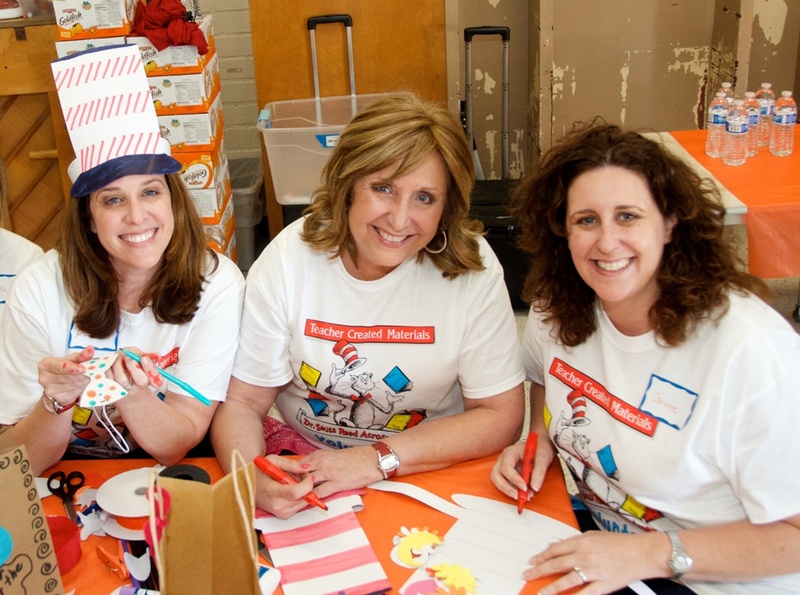 From left to right, executive vice president Deanne Mendoza, mother and CEO/founder Rachelle Cracchiolo, and sister and president Corinne Burton. About a third of America’s nearly 30 million small businesses are owned by mothers, many of whom pass on their enterprises to the next generation. In honor of Mother’s Day and National Small Business Week, we examine Teacher Created Materials, a local mother and daughter school materials company active in Mihaylo’s Center for Family Business. From clothing stores to beauty salons, mothers start and operate millions of businesses in the U.S. and abroad that help form the backbone of the global economy. One such enterprise is Huntington Beach-based Teacher Created Materials, which was founded by Rachelle Cracchiolo in 1977. While the enterprise writes materials in English and Spanish, the company’s corporate partners translate teaching materials into 12 languages, giving the materials a global reach. Covering reading, writing, mathematics, social studies and the sciences designed for students from preschool to high school, much of the company’s international business is focused on English-language education – a growing demand in many parts of the world as English remains the world’s most widely spoken language. While Mendoza encourages Mihaylo students to start small businesses after graduation, she cautions against joining an existing family enterprise without gaining valuable experience from other employers first. “There was never pressure for me and my sister to join our mom’s business,” she says. In fact, Mendoza was 26 before she joined the company as a sales representative. In the interim, the USC art and communication alumna interned for Los Angeles Mayor Richard Riordan, helped organize the 2000 Democratic National Convention at the Staples Center, worked for Coca-Cola North America and earned an MBA from USC’s Marshall School of Business. 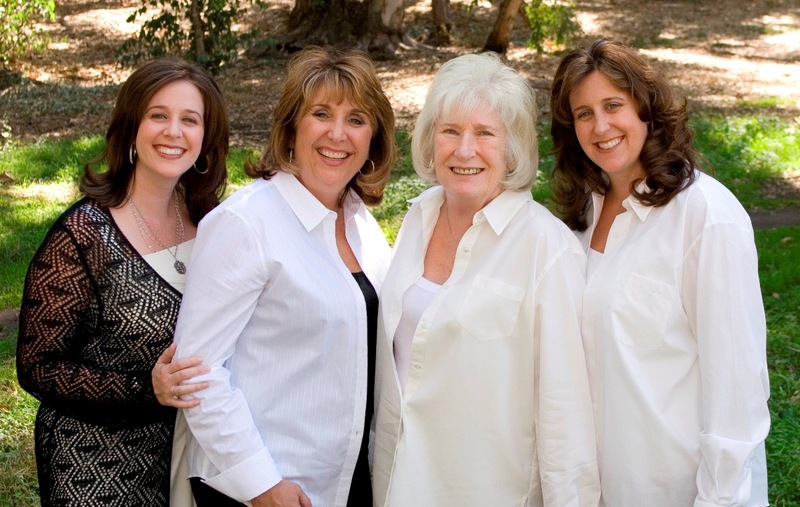 Three generations of an entrepreneurial family represent Teacher Created Materials. From left to right, Mendoza, her mother Rachelle Cracchiolo, grandmother Dolores Cracchiolo, and sister Corinne Burton. Mendoza says her company offers an endowment to graduate students in Cal State Fullerton’s College of Education. There are also many positions, such as sales and administrative roles, open to business majors. These include summer jobs and internships. The company actively works with the various Cal State Fullerton colleges and departments to recruit talent. For more about working for Teacher Created Materials, visit their careers page. The Center for Family Business offers regular speaker events designed to educate family businesses on a wide range of topics and sponsors a course open to Cal State Fullerton students and the broader community, MGMT 335 – Family Business Dynamics. For more information, visit them online or stop by their office at SGMH 5284.